This beautiful majestic creature was shot not long after its release. What is wrong with some people. Very sad news from the Philippines. 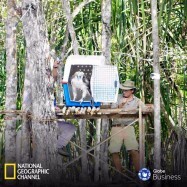 Mike Gibb and Stuart Broadley from World of Owls International are closely linked with the Philippine Eagle Centre and are working with them to help secure the future of this amazing eagle. 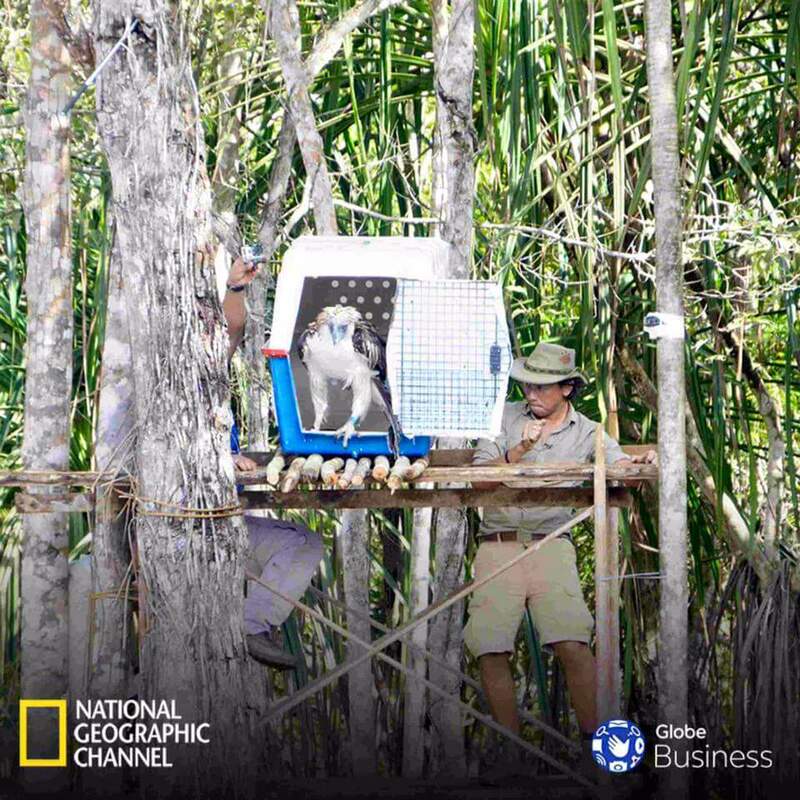 Pamana the eagle who was rescued by the centre after being shot was released back into the wild 2 months ago. It was a great occasion for everyone linked with the centre. Unfortunately after her tracking signal stopped moving for more than 6 hours a search team was sent out and found Pamana had been shot dead in the area of her release.We are all devastated.